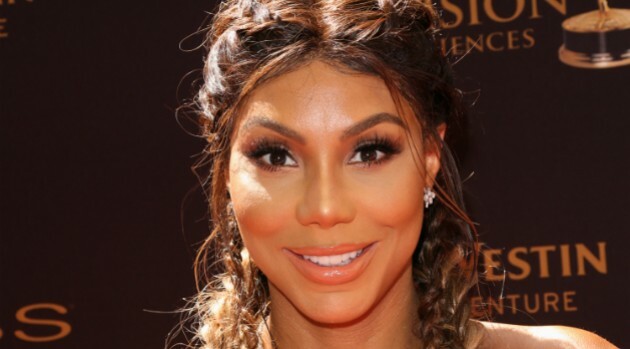 Paul Archuleta/FilmMagicTamar Braxton is famous for telling people what to do, but now she realizes offering her advice is not always the best policy. The youngest of the Braxton Sisters tells InStyle now she remains quiet until her opinion is requested. Tamar stars in the new season of Braxton Family Values premiering tonight. She’s also busy co-hosting The Real, promoting a fashion line and continuing her music career. She’s enjoying her life six months after blood clots in her lungs forced her to leave Dancing with the Stars. Braxton calls it the “scariest moment of my life,” especially because she did not believe the severity of her illness. Braxton is healthy again, and now she’s preparing to begin recording her new album. The fifth season of Braxton Family Values debuts tonight at 9 p.m. ET/8 p.m. Central, on WE tv.